If there’s a sold out show that you really want to see during your visit, try Ticket Liquidator. 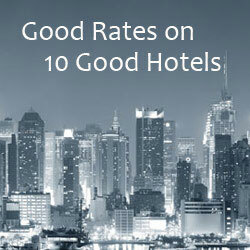 They’re a well-established ticket reseller with a 125% money back guarantee. And they’re good place to look for both bargains and hard-to-find tickets. 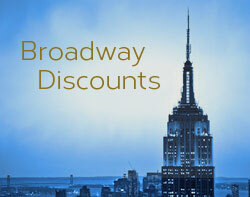 Find Broadway tickets at Ticket Liquidator $20 off orders of $200 or more with discount code “TL14” through January 31st.